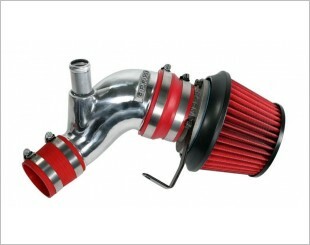 An air intake system offers a larger and straighter airflow path into the engine of the vehicle. It usually consists of three main parts: air filter, mass flow sensor, and throttle body. Some intake systems can be highly complex, and often include specially-designed intake manifolds to optimally distribute air and air/fuel mixture to each cylinder. 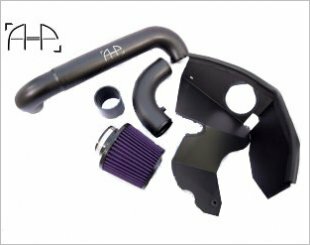 Aftermarket air intakes are offered in many different designs and sizes, but all of them are designed to have as little air flow restrictions as possible. Improves responsiveness, acceleration and efficiency. The Autobahn88 76mm/3 inch 45 degree aluminium intercooler pipe is great for using in multiple applications. 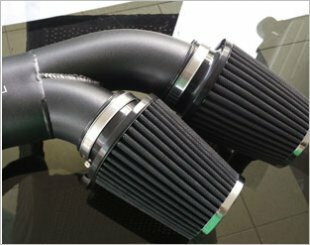 Air induction efficiency is improved drastically by curl funnel effect, and produces improved engine response and cuts fuel consumption. The intakes are designed to allow the engine to breath freely, liberating top end power. 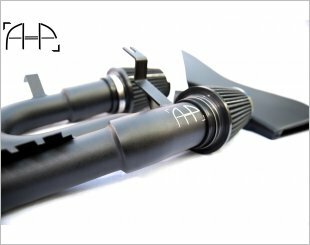 Suitable for BMW M135 (F20), M235 (F22), 335 (F30), 435 (F32, F33,F36). Fits Volkswagen Golf GTI MK6, Tiguan, Passat 2.0Tsi & Passat CC 2.0Tsi (EA888). Designed to allow the engine to breath freely, liberating top end power. The intake volumetric flow rate far exceeds that of the turbo. Suitable for BMW 135 (E8X, E9X) & 335. 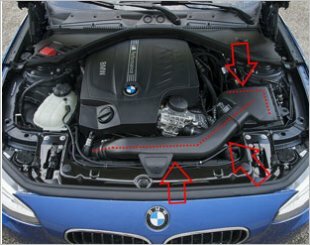 N55 Twin Power Turbo Intake Kit suitable for BMW 135 / 335 (E8X, E9X). Suitable for BMW 535i (F07, F10, F11), 640i (F06, F12, F13). Perfect for tuned / uprated power cars. 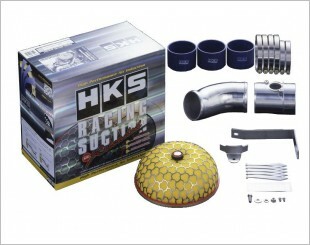 The HKS Intercooler Kit is the Sport type front mount Intercooler kit from HKS. Recommended by HKS for vehicles with application from 250PS to 450PS. 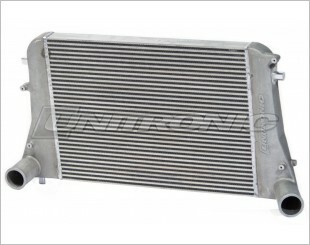 Resist heat-soak and provide optimal and efficient cooling in any driving conditions. 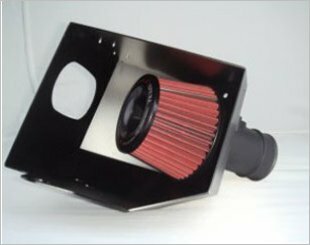 Reduces the suction resistance from the air filter to the turbocharger. 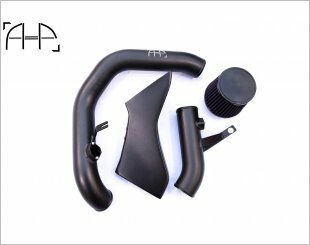 Designed to gain more cool air flow and to keep hot air away from engine bay. 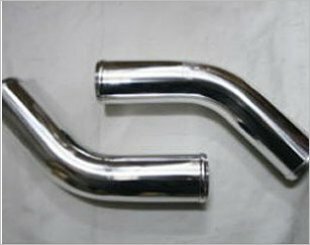 The Autobahn88 51mm/2 inch aluminium intercooler pipe is great for multiple different applications. 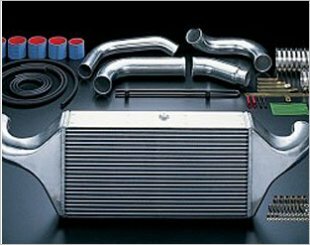 The Autobahn88 57mm/2.25 inch 45 degree aluminium intercooler pipe is great for using in multiple applications.